Hamilton Hits Australia!Who's catching Hamilton down under? 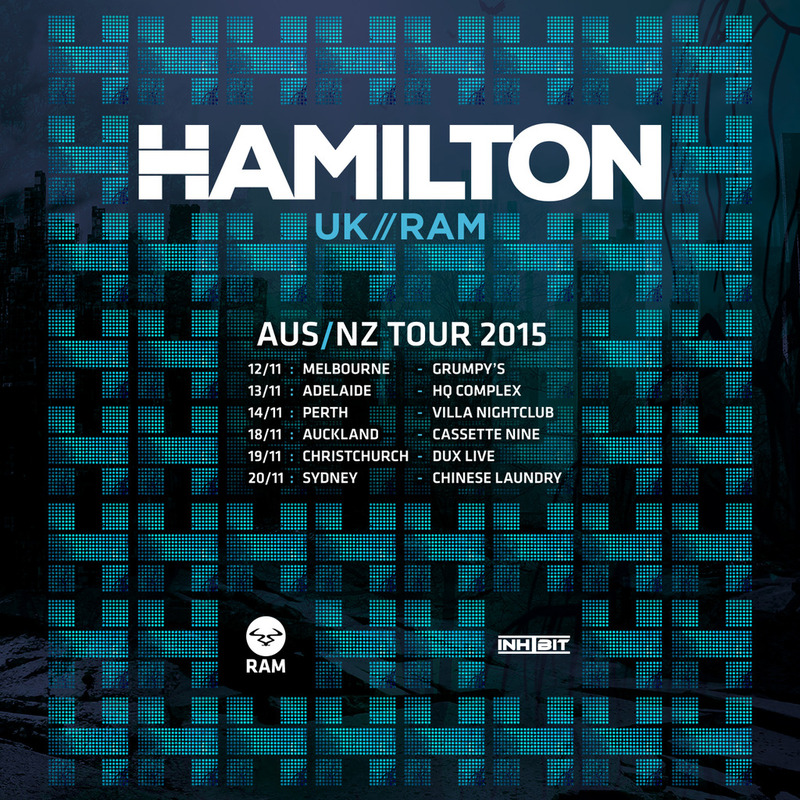 Hamilton is hitting Australia; so now's the time to get your d&b fix down under. With massive dancefloor anthems 'Fire' and 'Feel The Fury' sure to line his sets, make sure you catch one of our most longstanding memers within the Ram Records roster.